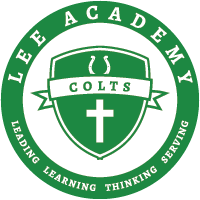 Lee accepts pledged gifts for our Annual Fund, capital campaigns, and all school fundraising initiatives. Pledges to the Annual Fund must be paid in full by June 30th of each year. Capital pledges are normally paid over a five-year period. Online pledges are accepted. For more information on pledged gifts, please contact us.